3 - 5 bedrooms / 2 - 2.5 bathrooms / 1,798 - 3,072 square ft.
American West’s Jones Crossing community is the bestselling community in the Las Vegas Valley. 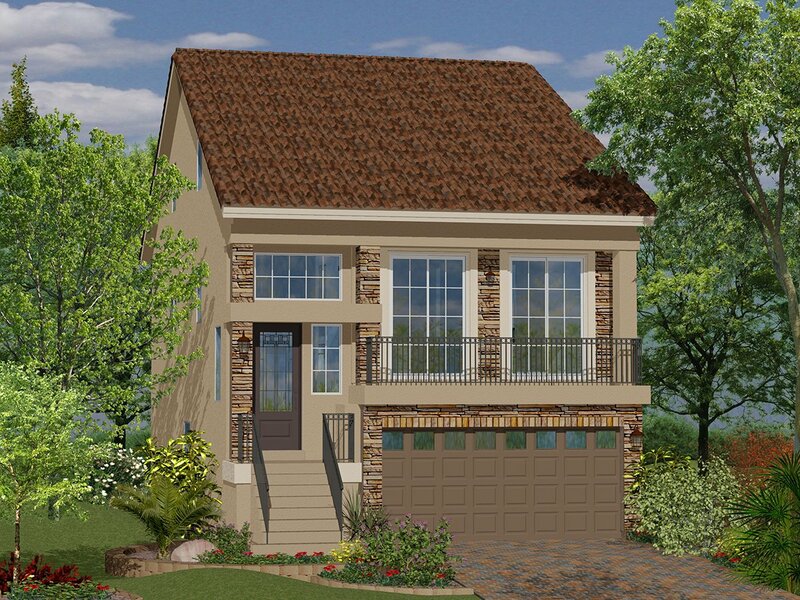 There are five different award-wining new home designs offered at Jones Crossing. 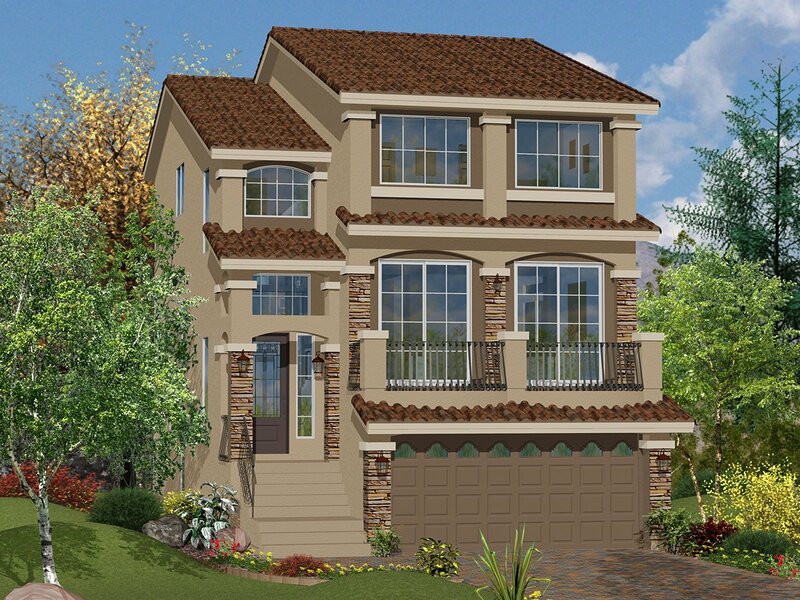 With floorplans that feature living rooms, dining rooms, family rooms, great rooms, game room, first floor master suite, fantastic gourmet kitchens and front and rear balconies, there is sure to be a home that fits your wants and needs. 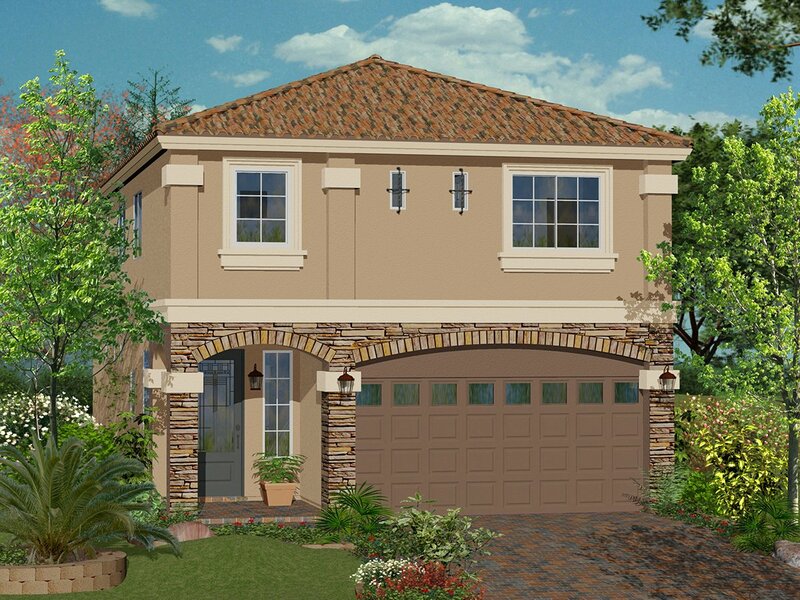 Jones Crossing is located in the jewel of the southwest, Coronado Ranch. 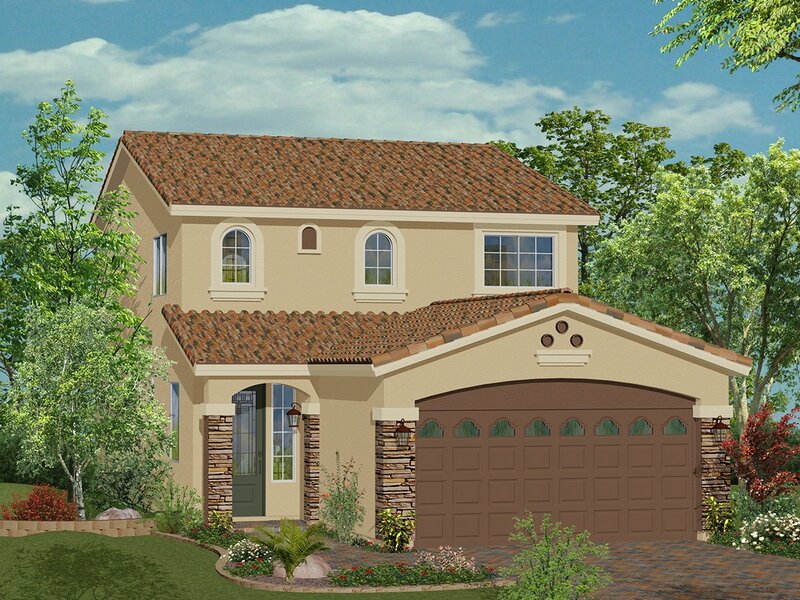 With all the details that went into Coronado Ranch, it is one of the valley’s most desirable new home destinations. Homeowners are just seconds from Southern Nevada’s recreational playgrounds. 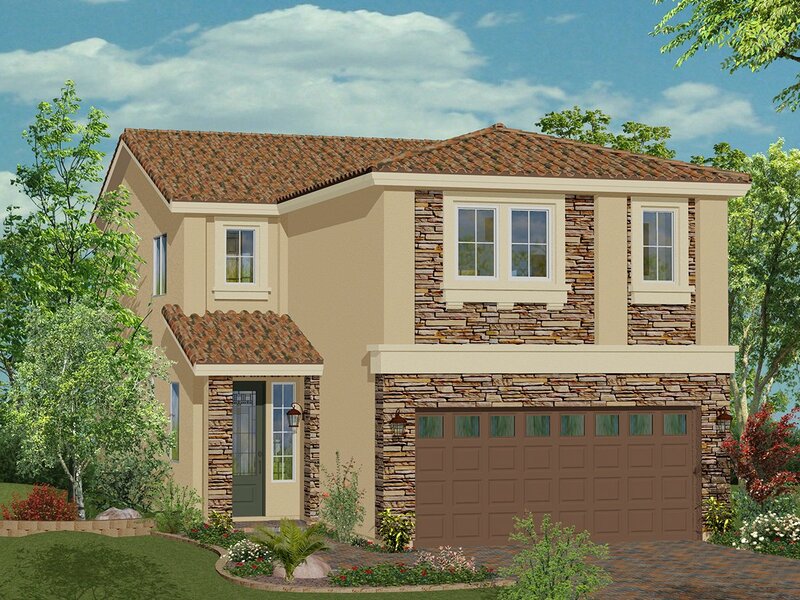 There is a wide variety of shopping and dining choices and the valley’s best schools are nestled inside Coronado Ranch. Receive the latest news and updates from Jones Crossing by filling out the form below.